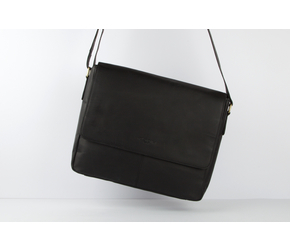 Classic-modern style for every day. 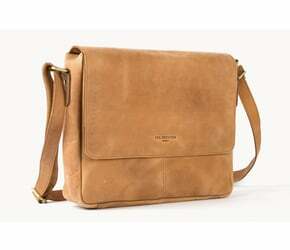 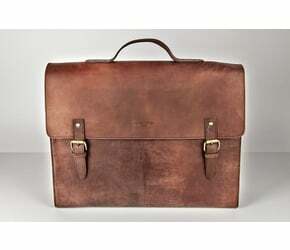 Messenger bag and briefcase in one and Berlin's interpretation of the British 'Satchel'. 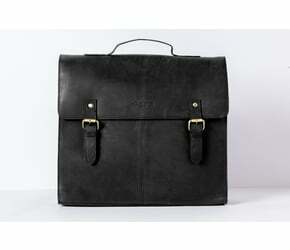 The perfect companion for university, the office or your leisure time. 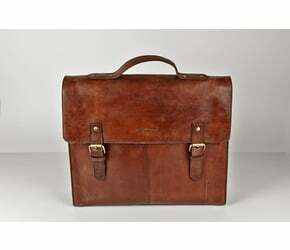 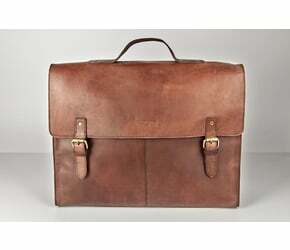 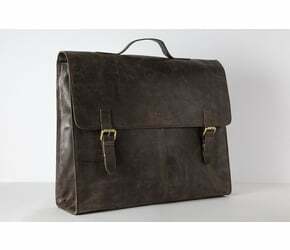 "Classic" represents shimmering leather such as the early US-Mail briefcases. 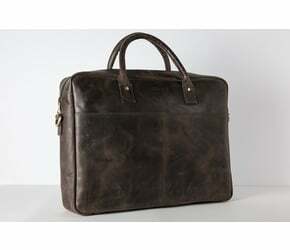 "Vintage" stands for hardly unsealed leather with an intensive patina. 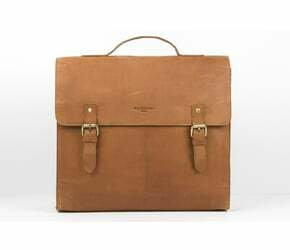 Favourite bag. 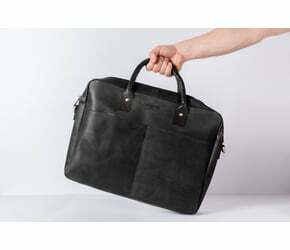 Your unique Satchel made out of our natural HOLZRICHTER leather.